We continue to see a variety of Linux ELF malware, particularly those focused on DDoS. Today, DrWeb wrote about a multipurpose Linux ELF called 'xnote', that opens a backdoor on the compromised host. The host is then used for a variety of functions, including as a DDoS bot. 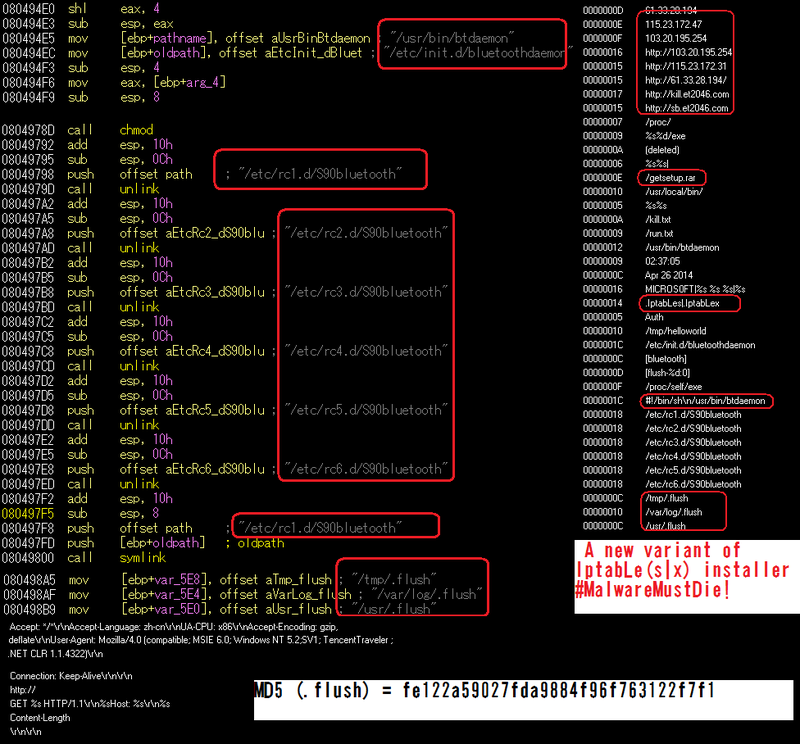 The DrWeb posts provide a very good analysis of the malware and its overall structure. We decided to take a closer look at this sample in order to provide a few indicators that may be of interest. The xnote sample we studied has MD5 hash f374d1561e553a4c5b803e1d9d15a34e. For each query, IP address 122.10.85.54 was returned for each of them. Dumping the associated data from each segment, we were able to recover a few artifacts from the process, including the domains queried. It is interesting to note that the domain "et2046.com" has been seen before in other Linux ELF malware. Note this post to an Ubuntu forum from May, 2014 where the subdomains 'kill.et2046.com' and 'sb.et2046.com' were noted in a running process on a compromised Ubuntu host. 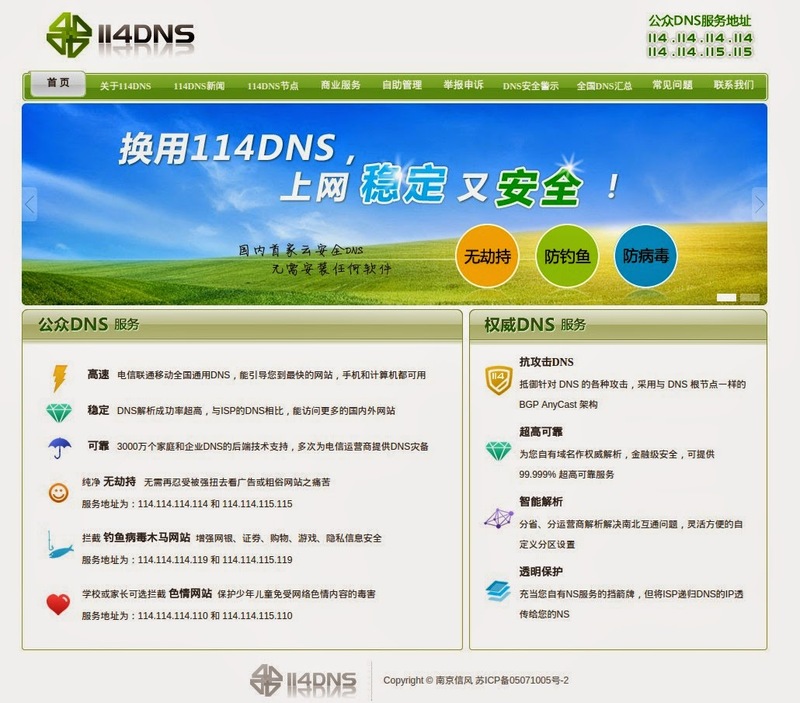 descr: NanJing XinFeng Information Technologies, Inc.